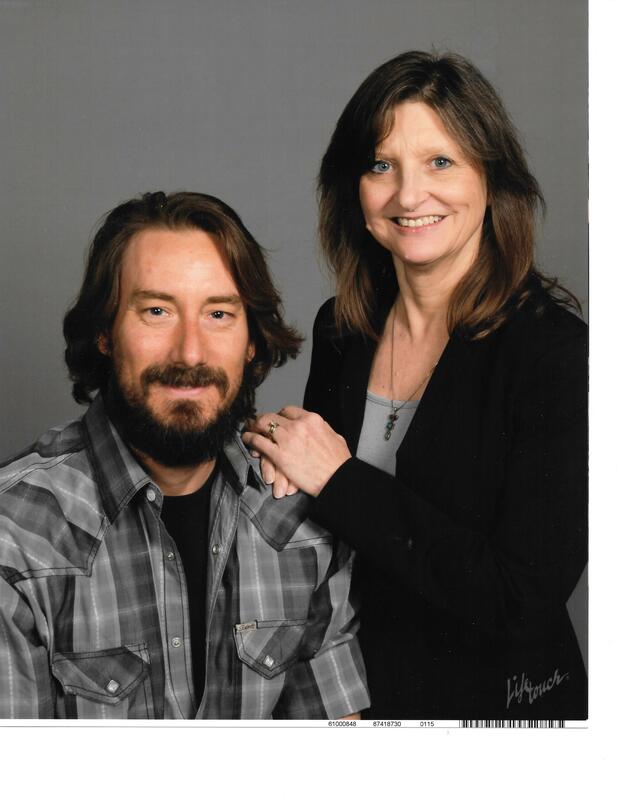 James and Susan Yates established the Jesus Saves Street Ministry in 2013, a public ministry dedicated to spreading the Gospel of Jesus Christ through witnessing, personal testimony, distribution of Bibles and other activities. Currently we lead a Hebraic Roots study-workshop at Grace Community Church in Houston, Texas. We have put together a tour based on our past trips to Israel that we believe will richly bless first-time visitors as well as those who may have previously visited Israel. We will visit sites that are familiar from the old and new testaments, recognize the prophetic, as well as getting to enjoy a little modern Israel culture. Ultimately, we pray touring Israel and realizing its importance in the unfolding of God’s story here on earth will give you a deeper desire to know our Lord and Savior, Jesus the Messiah and His word.